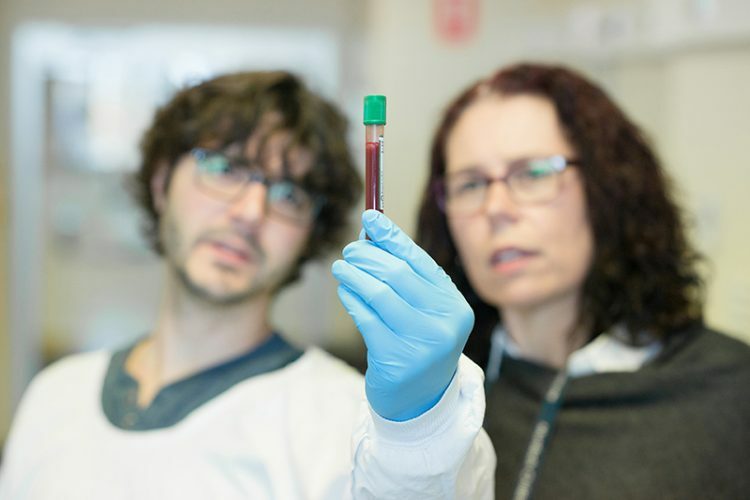 Dedicated to supporting cystic fibrosis (CF) research at the RCH since their children, Liam and Grace, were diagnosed with the condition, Kirsty and Stephen Bowness have raised over $98,000 for the cause. 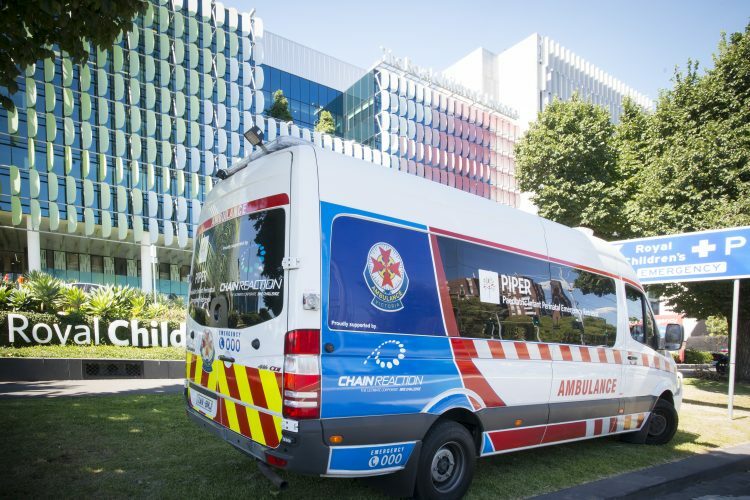 The family began their fundraising efforts by participating in the Melbourne Marathon. 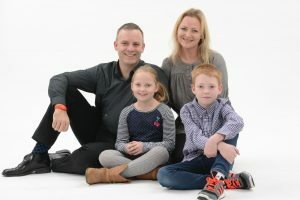 Receiving overwhelming support during their four years in the marathon, Kirsty and Stephen wanted to try something new. 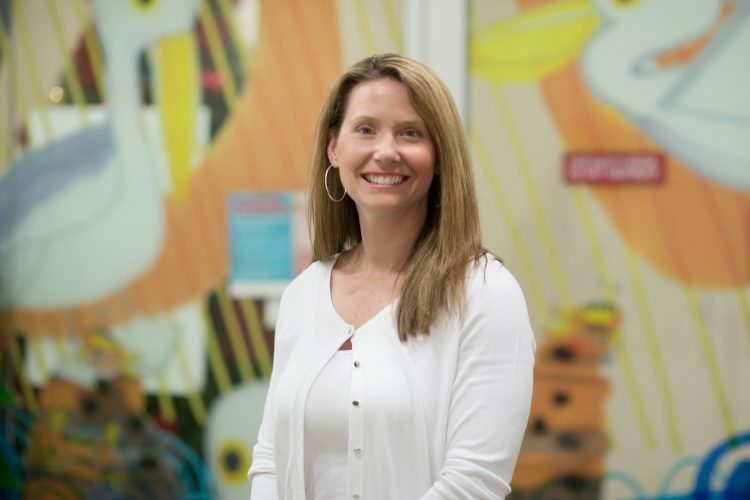 After months searching for the right fundraising idea, Grace came up with it effortlessly. 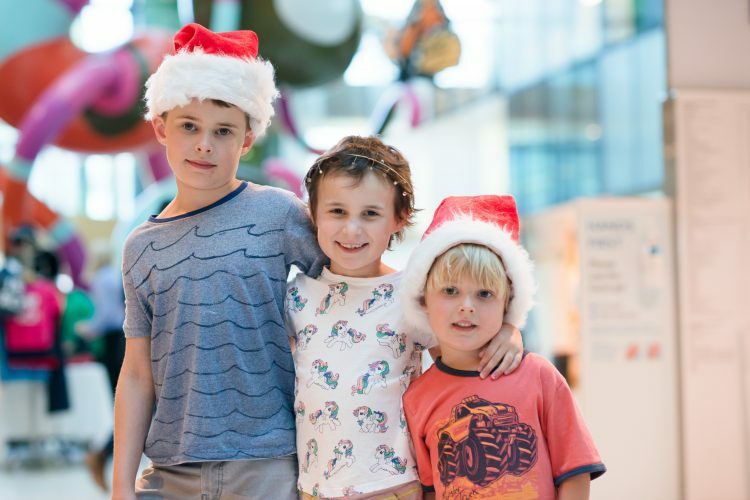 Mistakenly calling their condition ’65 roasters’, Grace’s comment stuck and the couple decided to give Grace her 65 roasters in the form of The Big Roast for Cystic Fibrosis. In its third year, The Big Roast is accomplishing big things, raising over $22,000 in a month. 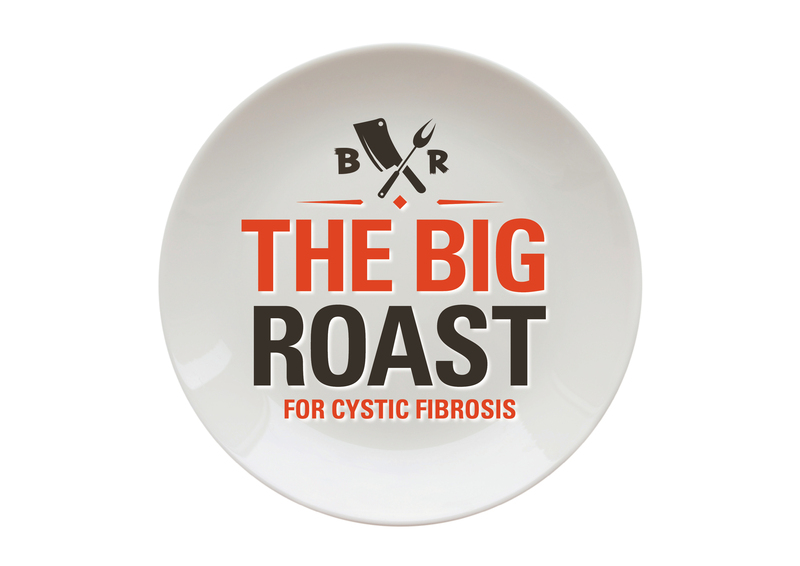 Toolangi Tavern is once again hosting a Big Roast for CF on 7 July. Tickets are $70 per person and include a sumptuous two course roast of lamb or pork. Kids tickets are $25. Raffle prizes will also be up for grabs. The Oakridge Big Roast for CF will have young gun chefs Matt Stone and Jo Barrett cooking up a lamb roast feast not to be missed. Tickets are $95 per person and there are awesome raffle prizes will also be on offer. Kids tickets are $40. De Bortoli Wines are supporting The Big Roast by generously donating $20 from each ticket sale of their annual Festival of the Pig dinner. Tickets are $100 per person and include a three course dinner with matched wines straight from the barrel. 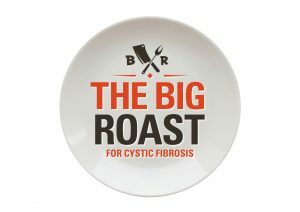 Rob Dolan Wines is hosting its second Big Roast for CF after the sold out success of last year’s event. Come and enjoy a sensational three course Sunday roast and amazing prizes. Tickets are $80 per person. Kids tickets are $50.